TRENTON, N.J. (CN) – In a push to open up beaches along the New Jersey Shore, state lawmakers voted unanimously Monday to adopt a law based on centuries-old doctrine from the Roman Empire. During a hearing this morning of the Senate Environmental and Energy Committee, Committee Chair Bob Smith said the bill represents a major compromise among many environmental and local business groups, who have fought for years to push for greater public access to state beaches. “This bill for the first time establishes the public trust doctrine in statute,” said Smith, a Democrat and one of the law’s co-sponsors. 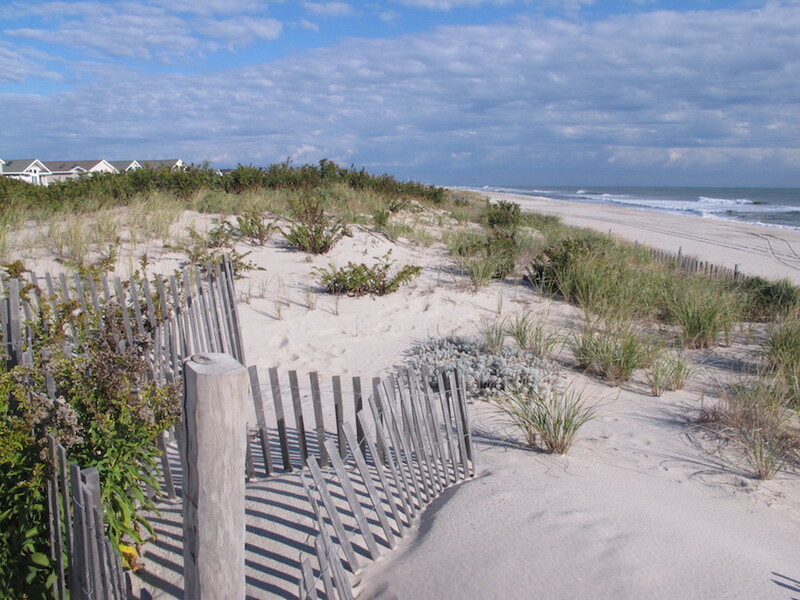 Beach access has been a contentious issue in New Jersey, with some towns subjecting outsiders to heavy beach-access fees or restricted parking and restrooms. In an effort to combat those municipalities, lawmakers have turned to Roman times, specifically the public-trust doctrine in Book II of the Institutes of Justinian. The public-trust doctrine then was used in English Common Law during the founding of the original 13 colonies. The rights to public waterways and shores were vested in the colonies after the American Revolution, and they have remained present in public policy ever since. Recent New Jersey governors have treated the issue of beach access differently. Democrat Jon Corzine mandated public-access points every quarter-mile along the Shore, though the state Supreme Court struck down that policy in 2005. Republican Chris Christie resisted statewide regulation meanwhile, leaving the decision of public access to individual towns, but the Department of Environmental Protection tried to open up public beaches in 2012. Invalidating the move in late 2015, the New Jersey Appellate Division found that the agency had overstepped its authority. “Case law that has developed regarding the public trust doctrine, including those which have expanded its reach to privately owned property, do not support DEP’s contention that the legislature implicitly delegated regulatory powers to the agency,” Judge Carmen Messano wrote for the court at the time. In an effort to bolster public access, New Jersey legislators last month introduced a bill to codify the public trust doctrine. The bill exempts critical infrastructure — such as nuclear power plants — and certain areas designated for endangered species from the doctrine. The bill has the support of the state Chamber of Commerce, Sierra Club, and several local shipping and maritime associations. Tittle and others — including a deputy chief of staff from the Department of Environmental Protection — took shots at Christie, whose second and final term ended last month. “We finally have a governor who will sign this bill,” Tittle said. While some characterized the bill as “kumbaya” legislation, not everybody was on board for greater beach access. The New Jersey State League of Municipalities said in written comments opposing the bill that the legislation is too vague and that it might eventually lead to onerous requirements on municipalities, including that they include public access plans in their master plans. The committee voted 4-0 to release the bill, which was co-sponsored by Smith and Republican state Senator Christopher Bateman. Smith said the “harder bill” will be addressed in the fall, which will tackle requirements to set up restrooms and parking facilities near beaches that currently have none. “This bill solely focuses on getting the public trust doctrine into law,” he said. A companion bill is expected soon out of the state Assembly.